Do you like hearing about new beauty products? I definitely do, especially if those products are from brands that are 100% natural and cruelty-free. 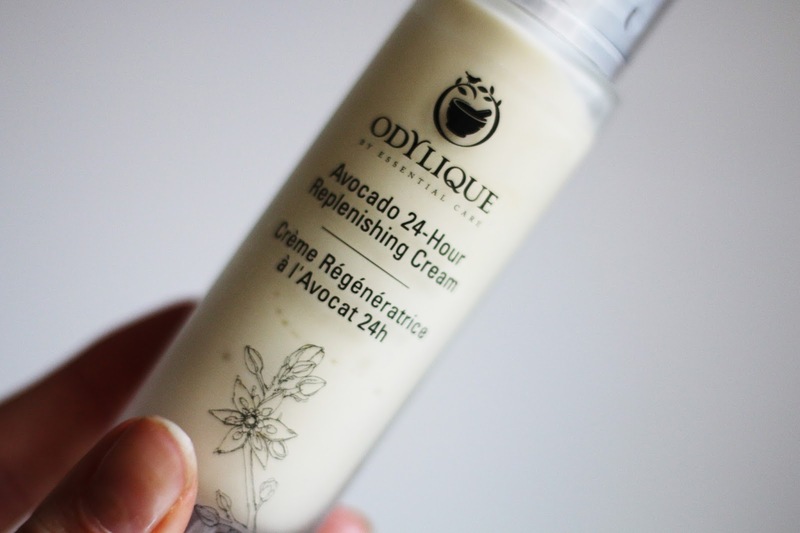 Enter Odylique and Janjira - trying some of their best selling picks has given my beauty regime a whole new lift. 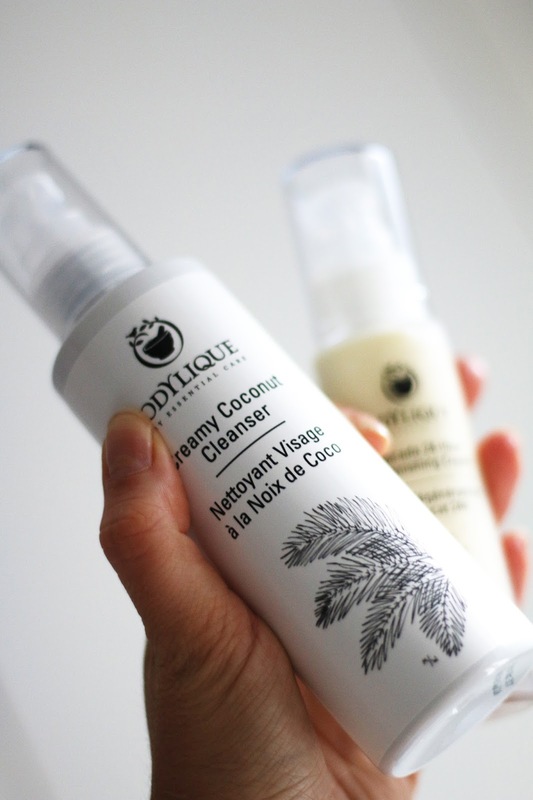 Odylique is a 100% natural, vegan-friendly, cruelty-free. 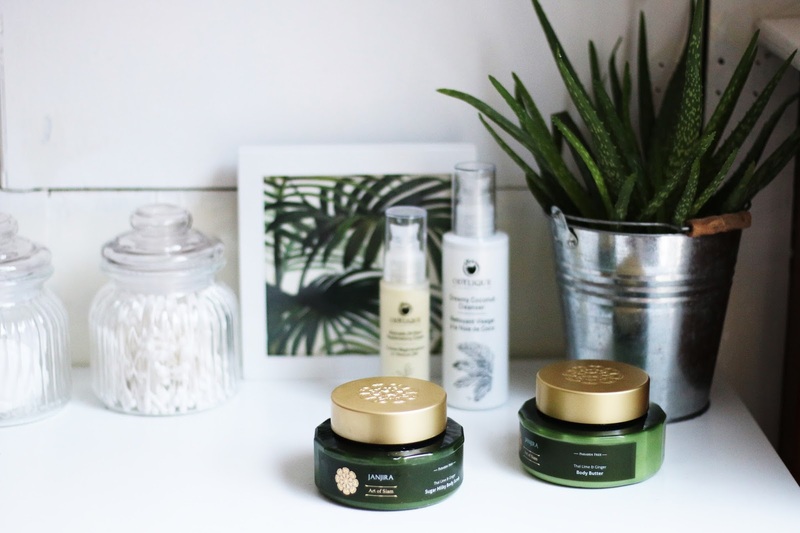 They are an organic British brand that are Soil Association certified and were actually the first brand to release a soil association certified shampoo and mascara. 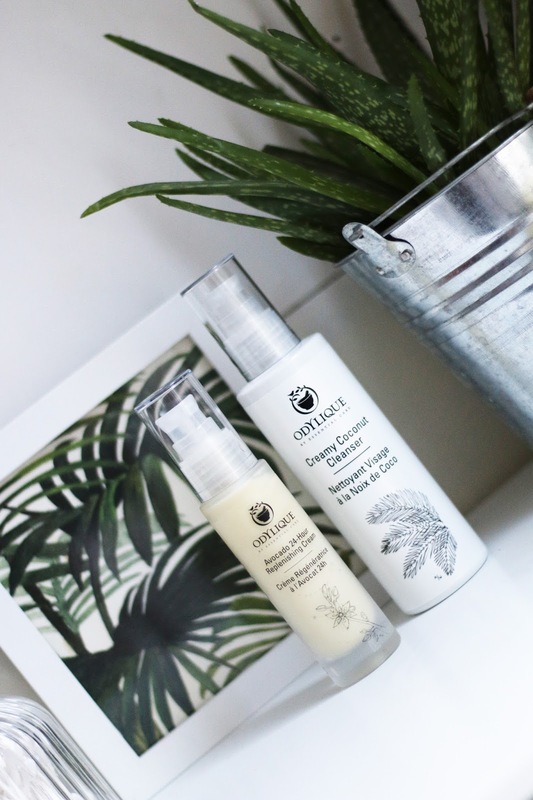 This brand is especially perfect for anyone with sensitive, rosacea or eczema prone skin as all their products are so gentle. By far the nicest make-up remover I have ever used. The soothing coconut oil kept my face feeling moisturised even after I had wiped it off. To use: rub over your whole face in circular motions and wipe off gently with a damp cotton pad. It's all totally organic too. 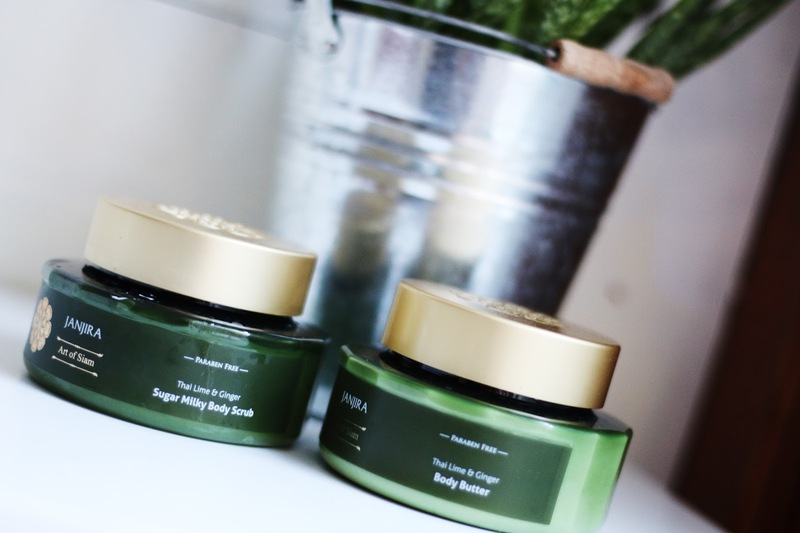 I am a body moisturiser freak, I LOVE body lotions so trust me when I say, this is GREAT. It smells divine, feels so smooth and is truly hydrating. An equally rave review, use this scrub before the above body lotion and your skin with thank you forever. The fragrance is so uplifting and the buttery texture is super lovely. After a heavy weekend (not that I have too many of those *ahem*) my face always feels dehydrated and tight, this has been amazing in plumping it up and leaves me waking up with soft and nourished skin. I absolutely loved it!